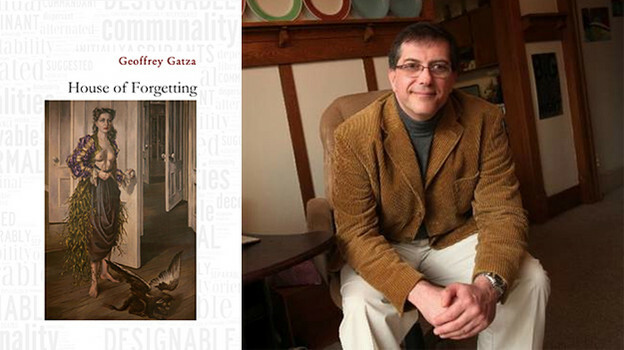 For readers of Gatza who have already come to expect the unexpected; for those fascinated with emerging innovation in book-structured polygraphies, then House of Forgetting is yet another contribution to what is becoming a prodigious oeuvre. 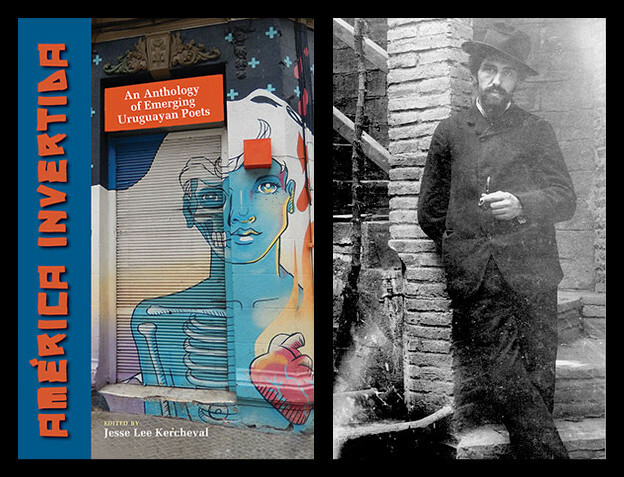 For those who have come recently to poetry and poetics, or desire a greater understanding of Intermedia poetry, House of Forgetting offers an attractive entrée. The idea of elastic, transitionary frames in which material assumes the provisional form of the book is as true of this collection as it is of Gatza’s other work: the five seasons of rewoven myth in Black Diamond Golden Boy Takes Bull By Horns; the hagiography of saints and celebs among word images (coinages consisting of gray-scale mutations and other unique treatments), seemingly aleatory and unrelated, found in Secrets of my Prison House, and the most notable of these may be Kenmore: Poem Unlimited, that four-volume satire on American suburbia, a pataphoric world risen on a foundation of assumptions, fantastic as they are amusing, revealing angles of cultural significance. House of Forgetting consists of two temporal frames: each interacts with the other in transfiguring human form and identity. 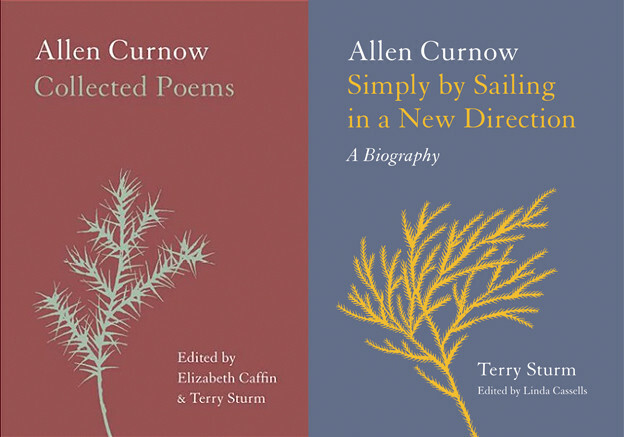 The first is “The Twelve-Hour Transformation of Clare,” a woman who morphs into words, and the second section, “Recipe for Water,” is that of an artist who is drawing his wife’s portrait while she is in her deathbed, beginning “Now,” going into the past (“17 Days Ago,” “Last Saturday,” and fragments with similar titles) to conclude with “Five Years From Now” told in the voice of cultural assumption: a radio announcer. The “artist” becomes a reported figure; the “subject,” a fictional image no less real than the figure it re-presents. These are not pairs, but multiples. Their reappearance in alternative contexts suggests, rather strongly, an operative multeity of figures, an ongoing dance with interchangeable partners. music peace, words, and resistance (26–27). The subject of the sacred angel of perspective occurs again in the recollection of the artist-announcer’s wife in “Recipe of Water.” On “Our third date” his wife claims that “When I dance for them they see an angle” (32). By this association, the three women — Clare, Tanning, and the artist’s wife — speak for the presentation of their own emergence as shapes of sense; art is technique. The cluster of surreal images that morph into others, changing perspective in a continual pattern throughout House of Forgetting, absorbs the factorialization of time as it appears (often comically and ironically) in the fragment titles; assumes the space occupied by predication, the syntax of tense, and the insanity of grief derived from thinking in linear time. All human identity may be derived from the same letters of an alphabet. The same may be said of titles, chronological time, even texts. Art has no owner. may easily lead to an incomplete reading, if these word ensembles were regarded as Da-Daesque, or Flarfist alone. In the poetry of art perspective, House of Forgetting is itself “an object of pure conception” (11) and extends language in a visual art substance whose dimensions create ongoing multiples of sensory experience, expanding as they do so, and it is in this context that Gatza’s book-“frame” polygraphies continue to absorb, intrigue, and proliferate. 1. Charles Bernstein, My Way, Speeches and Poems (Chicago: University of Chicago Press, 1999), 44. 2. Dorothea Tanning, 1910–2012, had not given a title to her painting, a self-portrait created for her thirtieth birthday and the cover image of Gatza’s collection. When Max Ernst saw the painting in Tanning’s New York studio in 1942, he gave it the title “Birthday.” Tanning and the surrealist became lovers shortly thereafter.